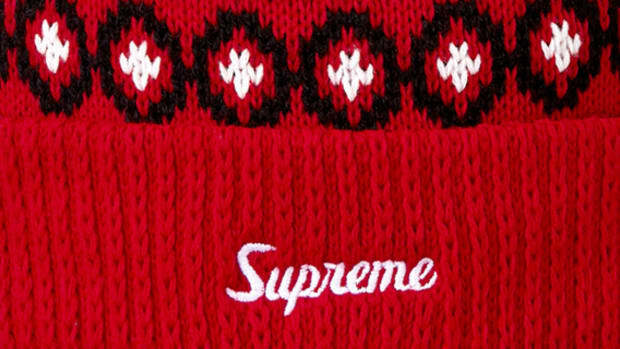 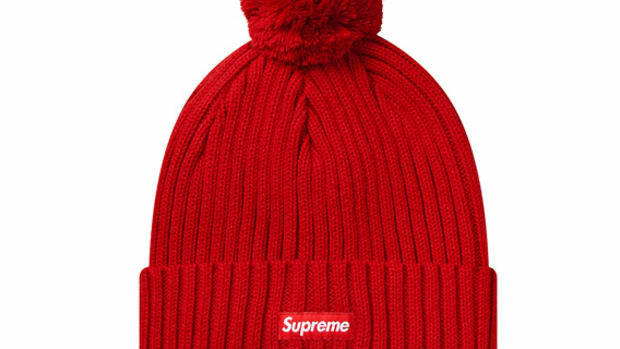 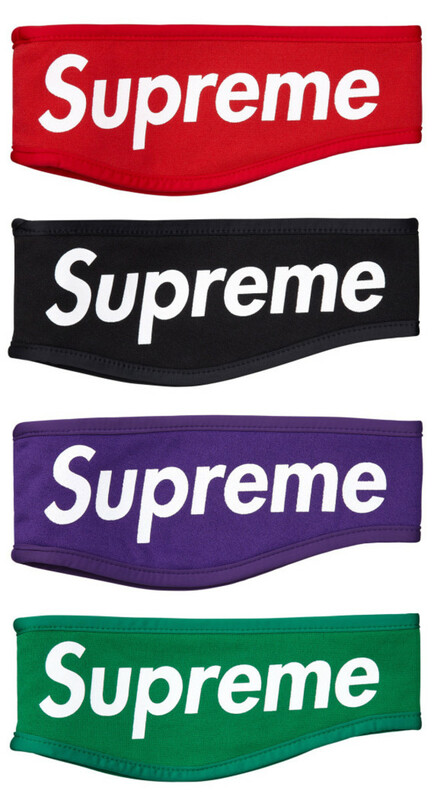 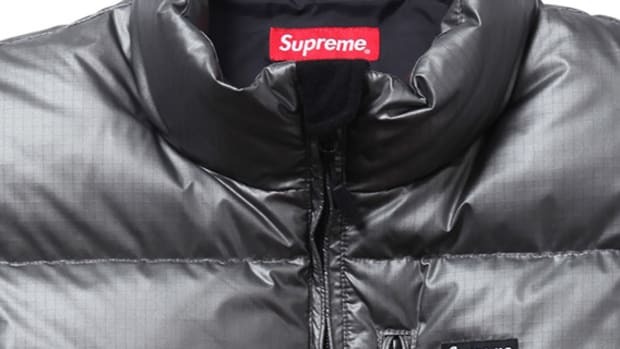 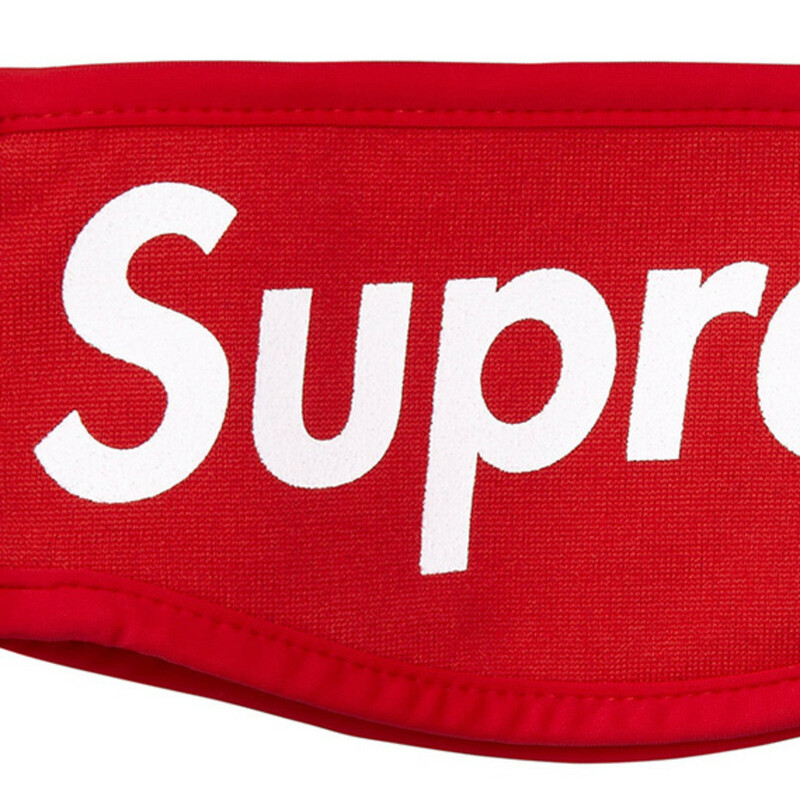 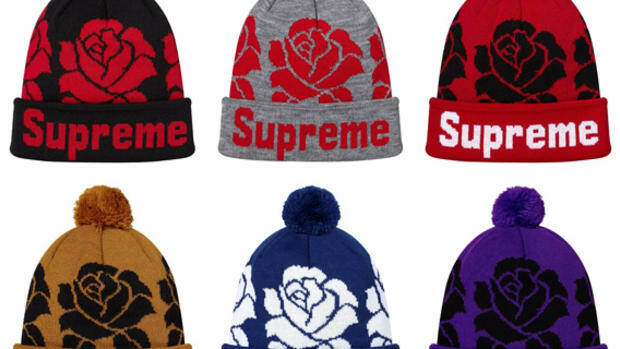 With the probability of multiple winter storms ahead this season, now would be the best time to look into items like the Supreme Fleece Headbands. 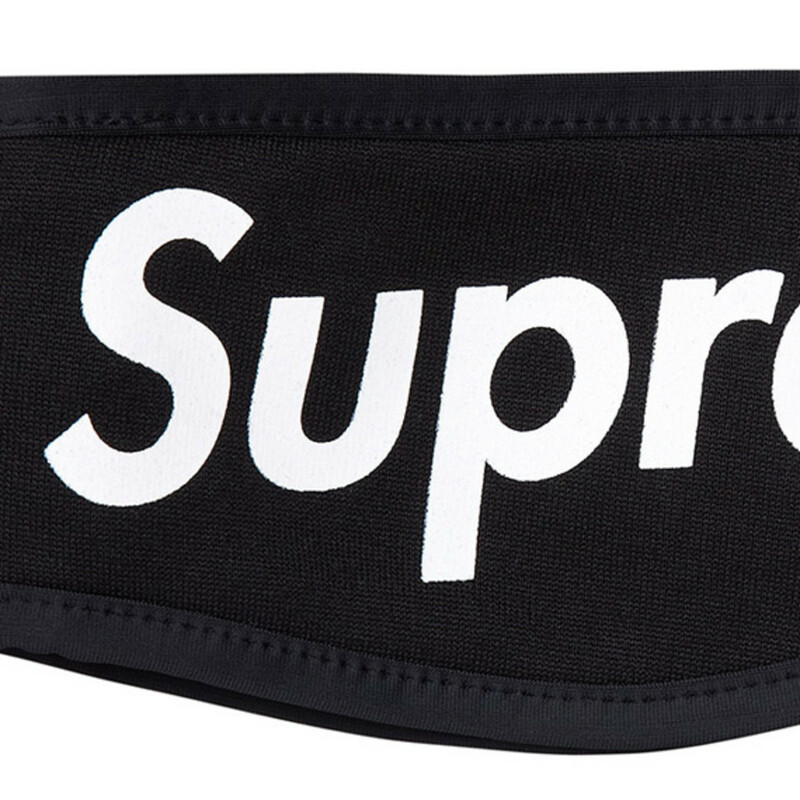 While certainly quite different from its usual camp caps, these fleece headbands will still keep your noggin toasty without flattening that perfect faux-hawk of yours. 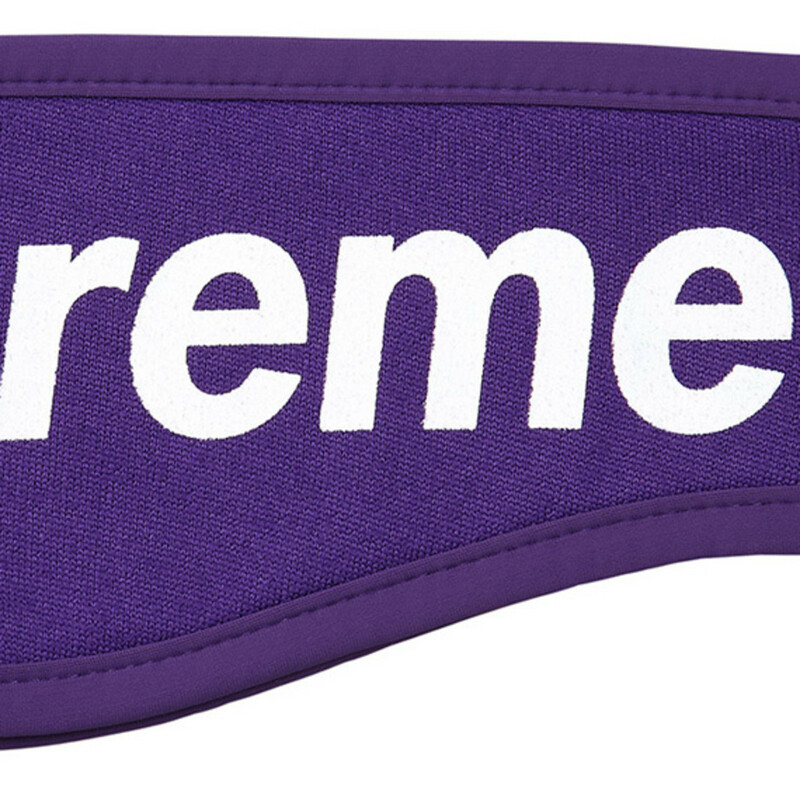 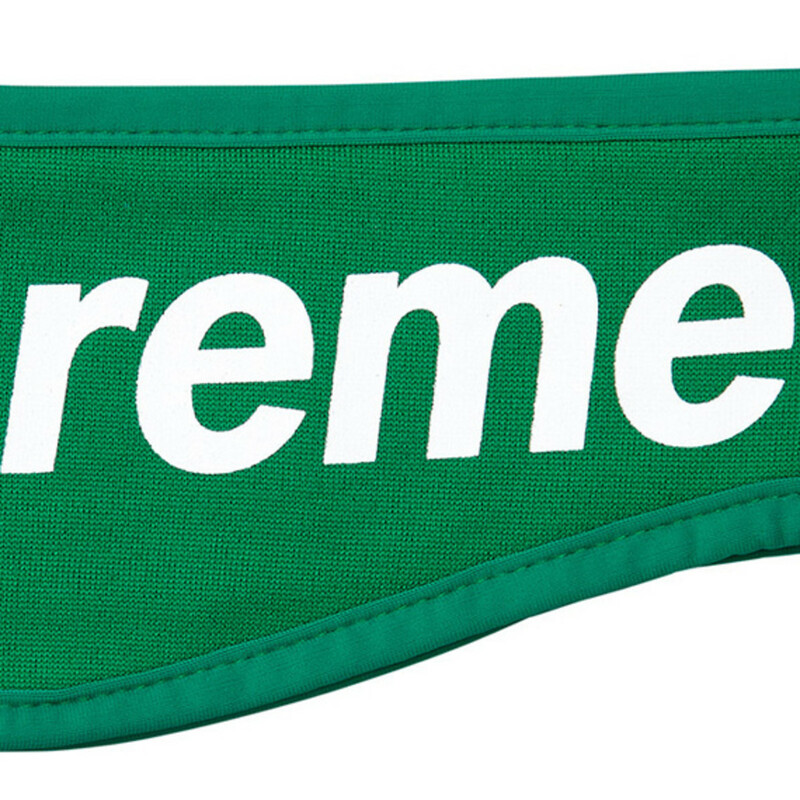 Made of warm polyester fleece and imprinted with "Supreme" in large block letter form, the headbands are available in Purple, Kelly Green, Black, and the brand&apos;s signature Red. 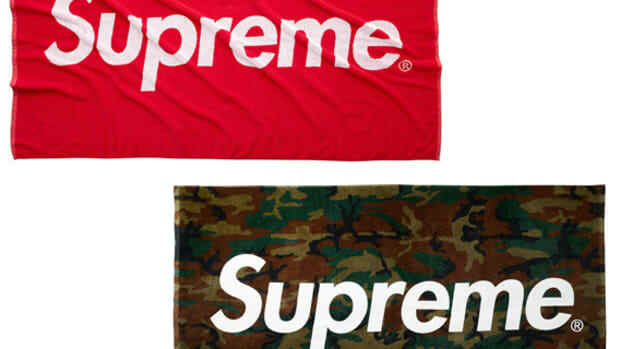 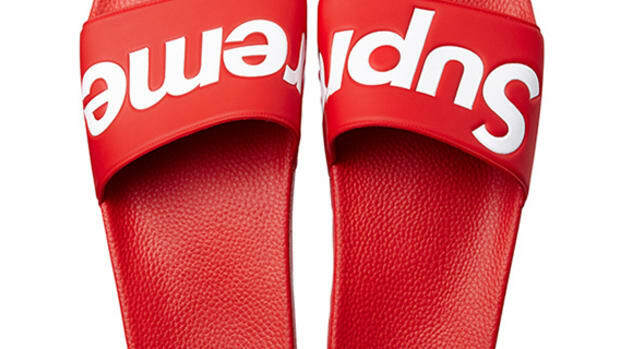 Already sold out at its online store, you can still buy them through Supreme retail locations in New York, Los Angeles, London, and across Japan.